The Training Program is your umbrella program for which other parts, such as courseware and training center programs are referenced inside of this and may slide in and out. 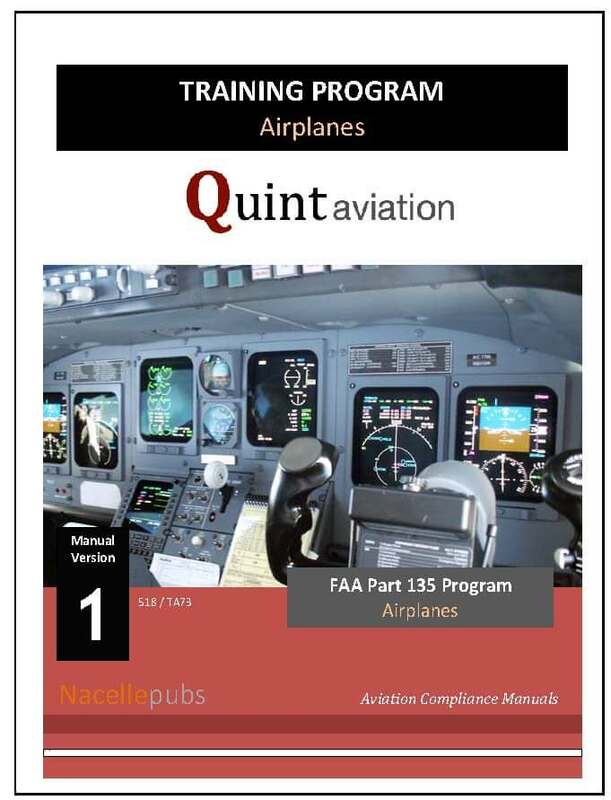 For example, the Part 142 (or other) training center programs for each approved course/aircraft is a single sheet reference in this manual, as you can see in the sample. 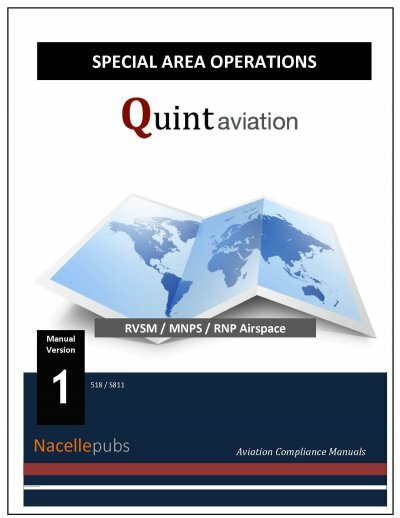 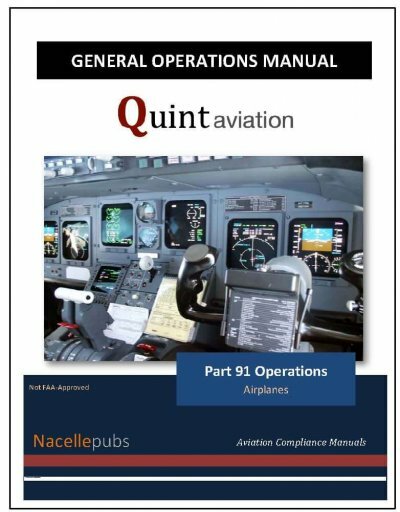 This program manual isÂ setup for general aviation aircraft through all levels of Part 135 operations and FAA approval. 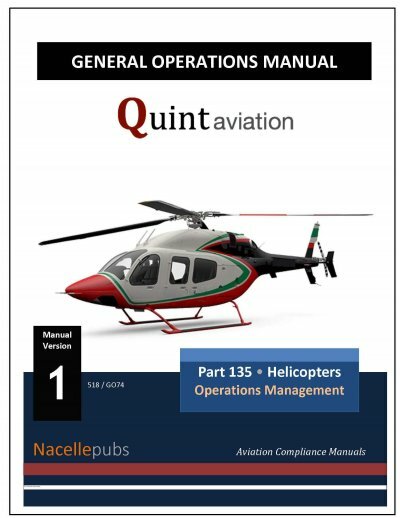 Spend a few minutes on the sample or go to Amazon and buy a printed copy of this manual to review and pass around your company for ideas. 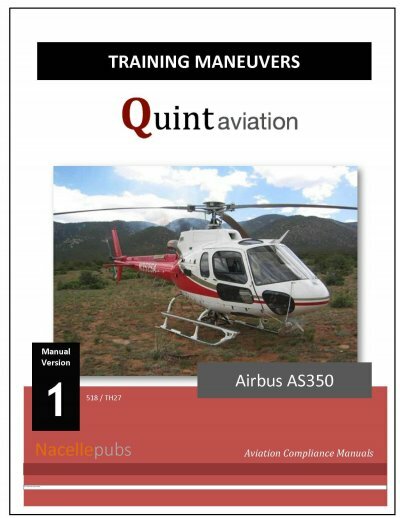 The core of this manual isÂ seldom changed other than minor tweaks.